The Points Cafe serves premium coffee using only the finest quality beans, aromatic teas and delicious New York Patisserie cakes. 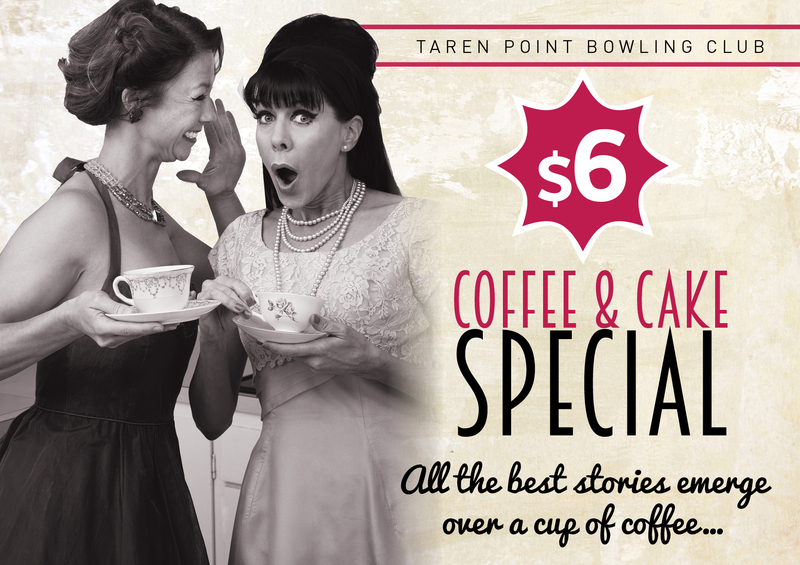 Come down and enjoy our Coffee & Cake special from just $7. It’s the best way to spend a few relaxing hours during the day catching up with friends.